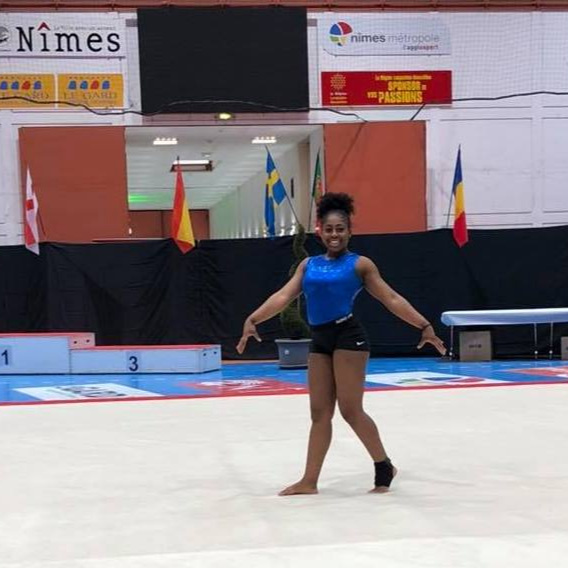 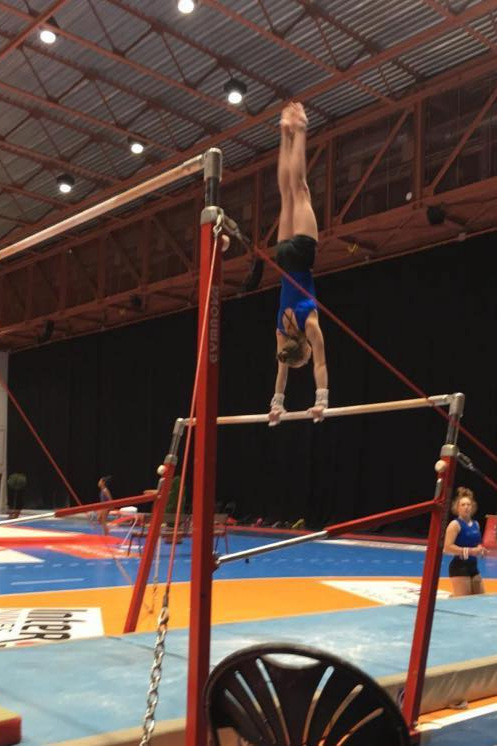 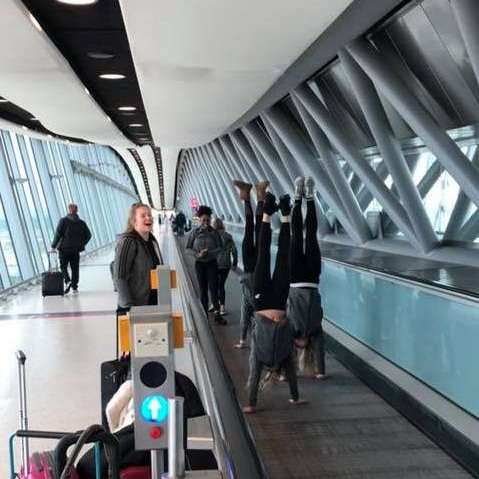 Our WAG Elite gymnasts travelled to the 44th International Grand Prix of Gymnastics in Nimes, France which was held on Saturday 26th January 2019. 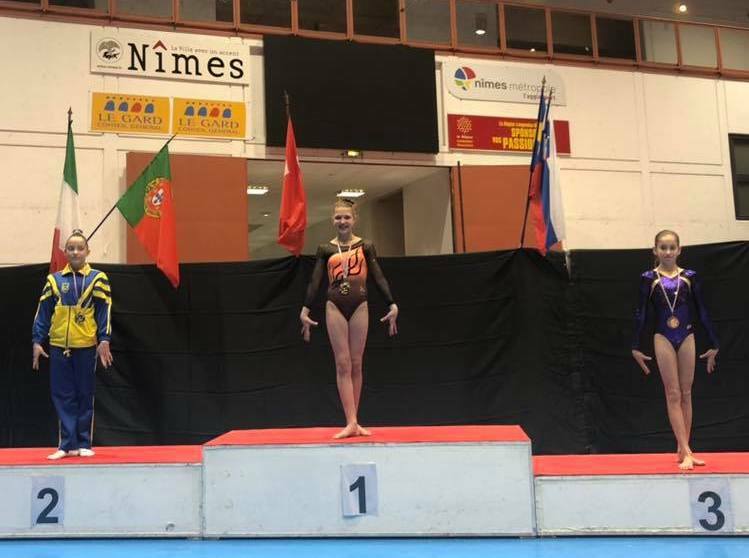 There were great performances all round in the Challenge Maurice Team and gymnasts Isla, Amber, Heather, Naomi and Caitlin were crowned team champions. 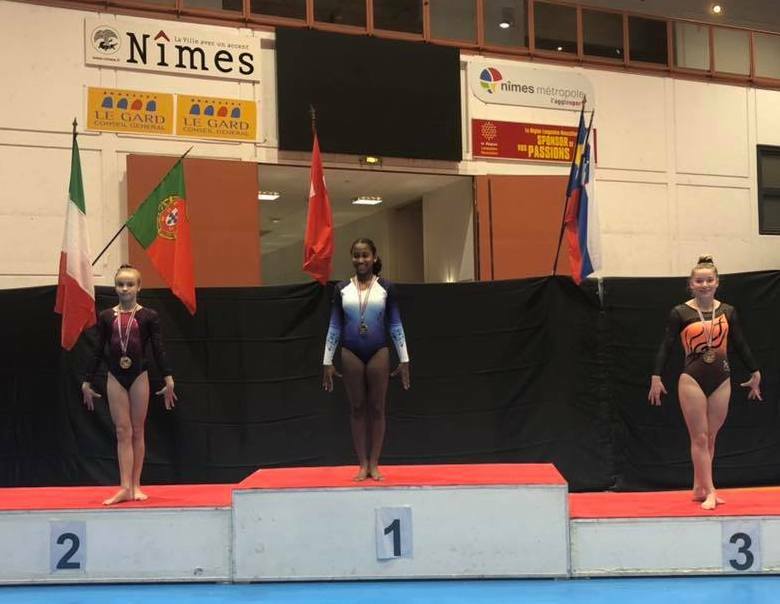 Thanks to our hosts, Entente Gymnique de Nimes, for a fantastic competition and experience for the gymnasts and their coaches Carly and Alex.